Almost 90% of the people in Poland identify as some denomination of “Christian” with about 87% of the population claiming to be Roman Catholic. So when more than 1 million Polish citizens gathered at the nation’s borders to pray for the future of their country, they were mostly praying as Christians. 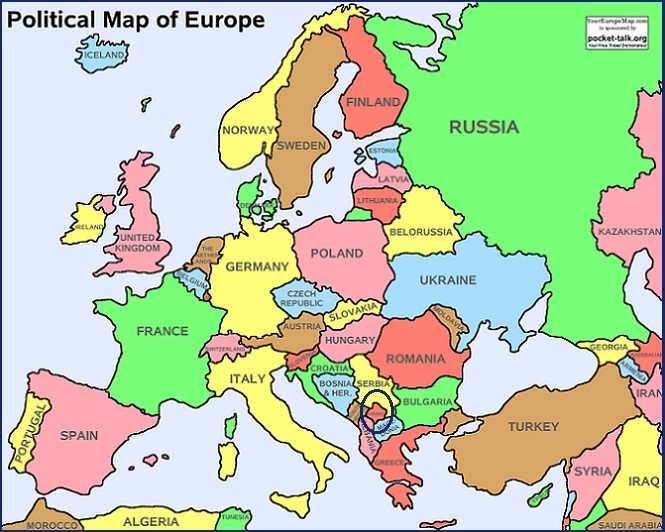 Today, the nations of Poland, Hungary, Czechia, and Slovakia are all united against the rest of the European Union (EU). These four Eastern European nations argue that the immigration policies of the EU are threatening to destroy the continents political and economic stability. These nations see the flood of immigrants as a real threat to their future, and so the people gathered to pray – not against immigration, but for salvation from the possible calamity that lies ahead for Europe. Sadly, that’s not what the mainstream media sees. Instead of recognizing an amazing moment of Polish solidarity and hope for peace and prosperity, what the media saw was a massive case of Islamophobia.